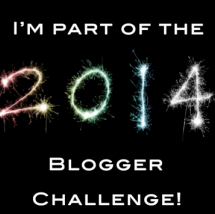 For the #2014bloggerchallenge you have to write a blog post twice a month which will be about different topics. all the posts will go live during the 1st and 3rd weeks of each month. The topics are there to give you new ideas and encourage you to write about things you wouldn’t normally write about. "Review | Bourjois Paris VS Superdrug"